The mysterious disappearance of an old friend brings Felicia Hardy, the Black Cat, to New York in search of answers - and a certain web-slinging ex-lover of hers is following the same trail. How long will it take before they do some...catching up? 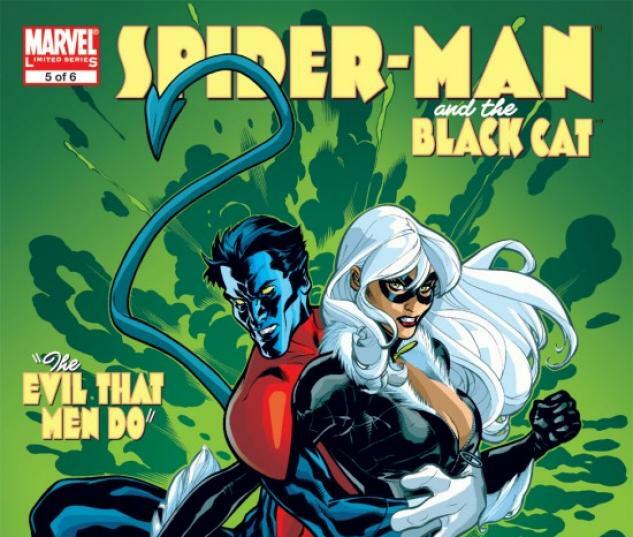 Collecting SPIDER-MAN/BLACK CAT: THE EVIL THAT MEN DO #1-6.